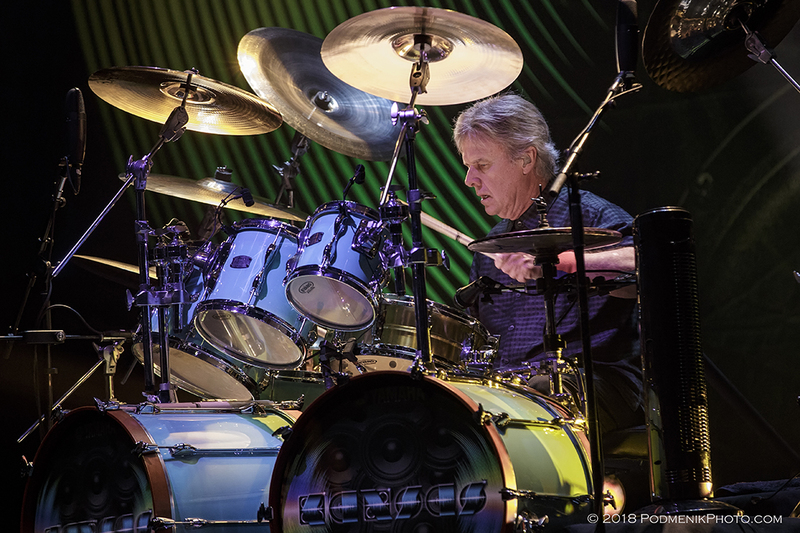 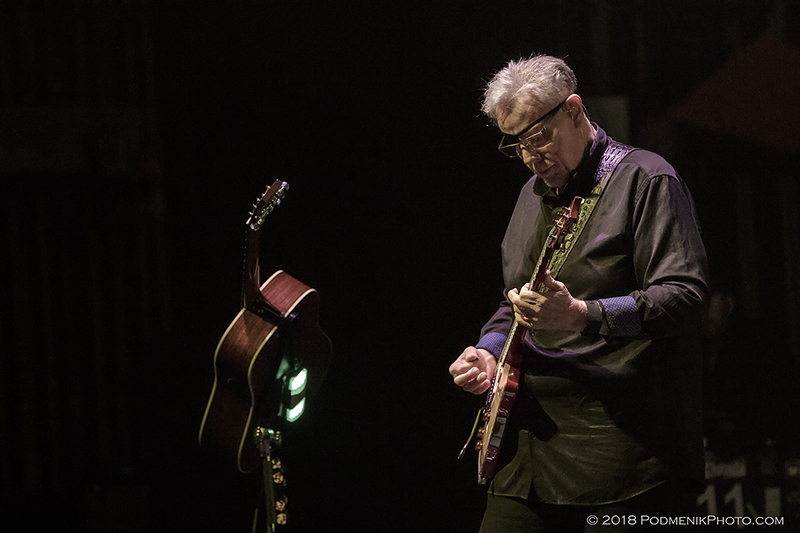 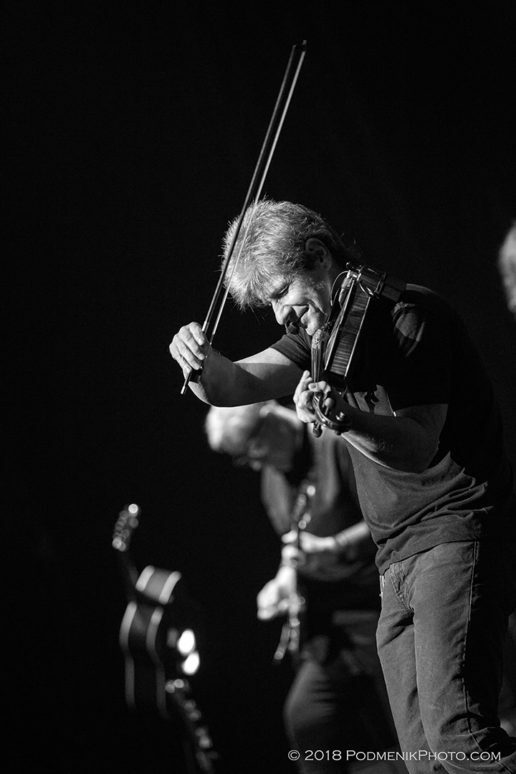 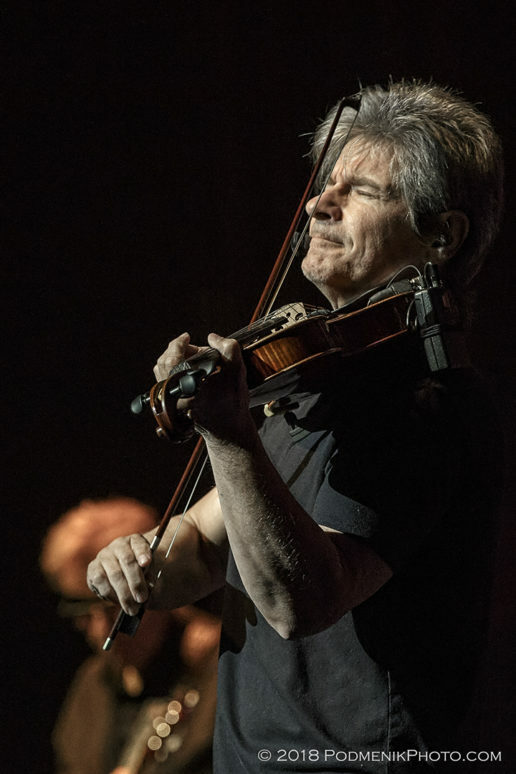 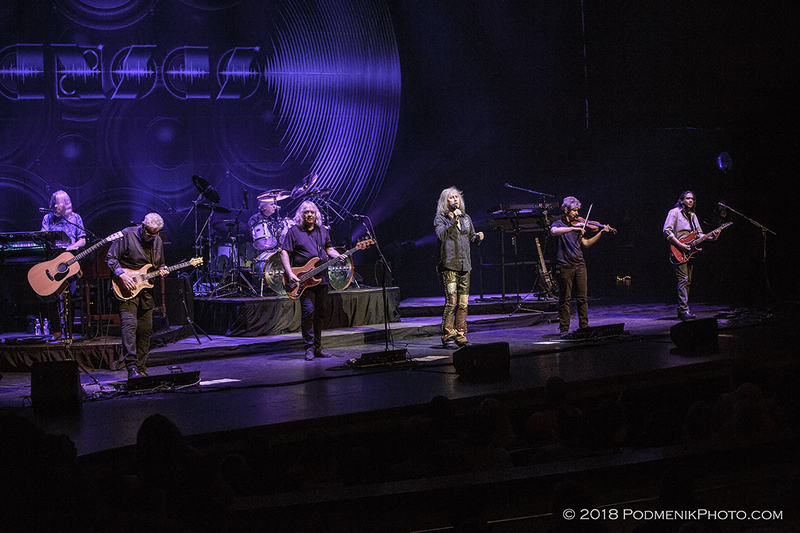 Virginia Beach, VA — We are all familiar with the songs that put Kansas on the charts in a big way during the 1970’s… “Carry on Wayward Son,” “Dust in the Wind,” and “Point of Know Return,” to mention just a few. 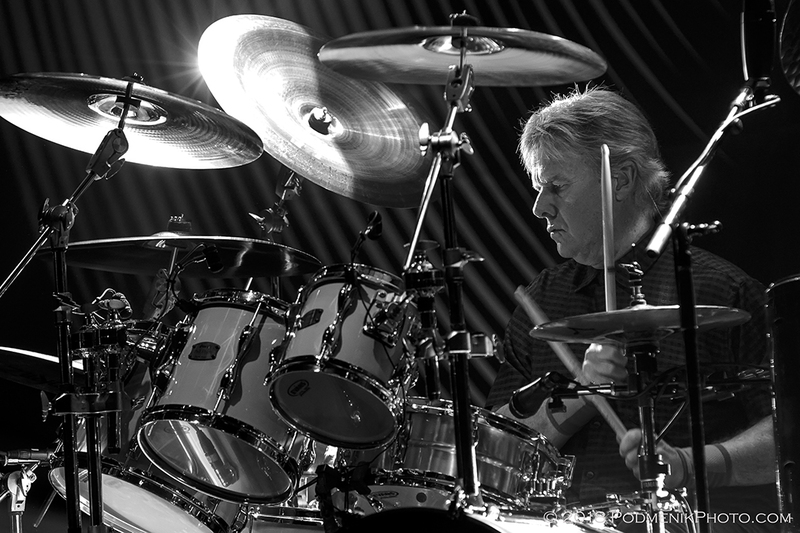 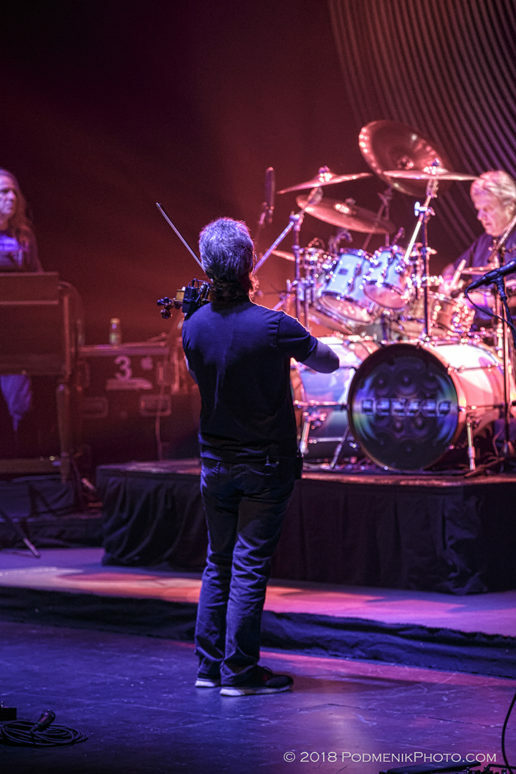 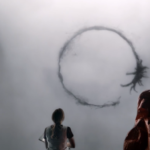 This prog rock band’s music featured complex orchestral arrangements and philosophical lyrics, and their massive popularity allowed them to rule in arena shows in an era when musicianship was king. 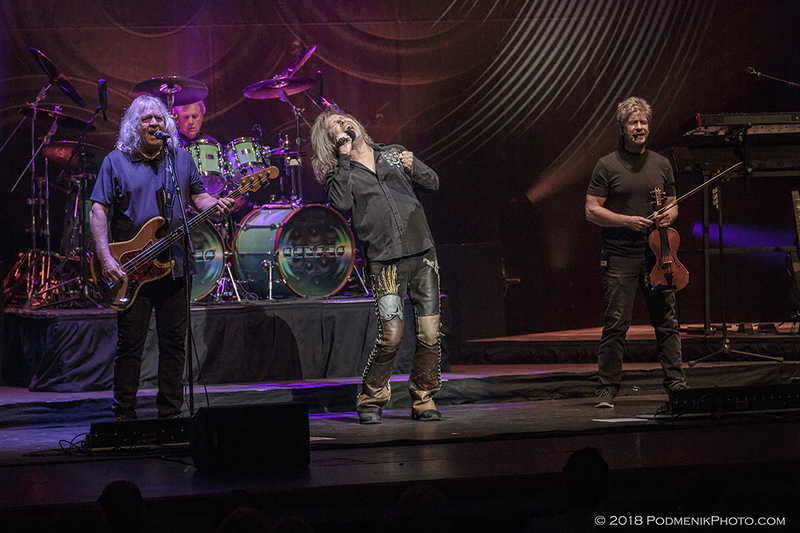 Enter 2018 and Kansas is still touring, with fresh blood in the band yet retaining founding members Phil Ehart and Rich Williams plus long time (and the very congenial) member Billy Greer to provide a mature backbone. 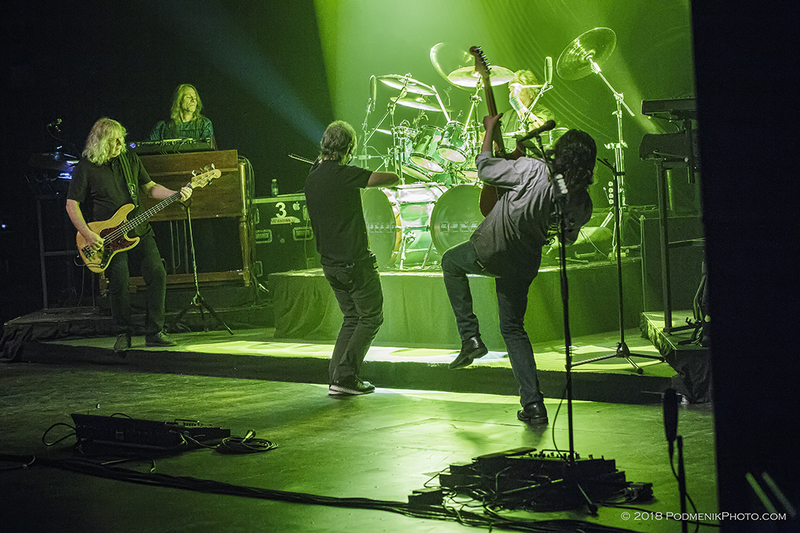 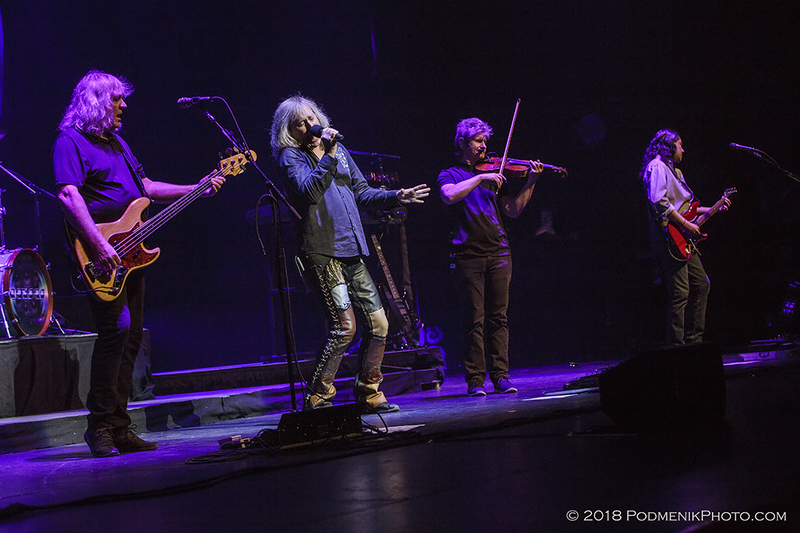 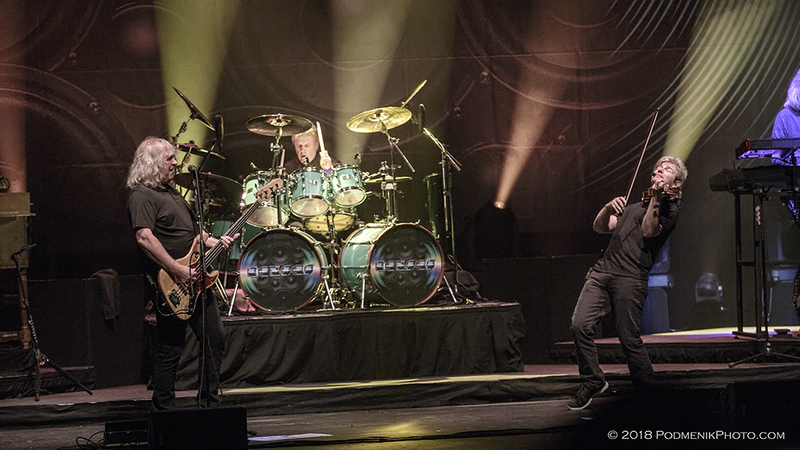 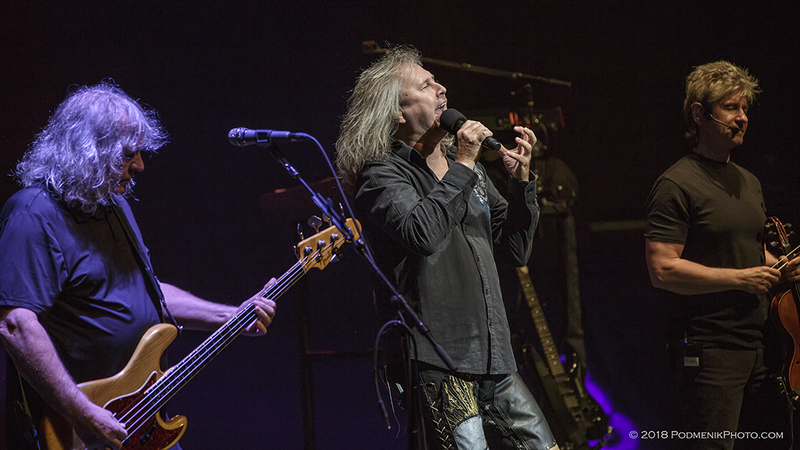 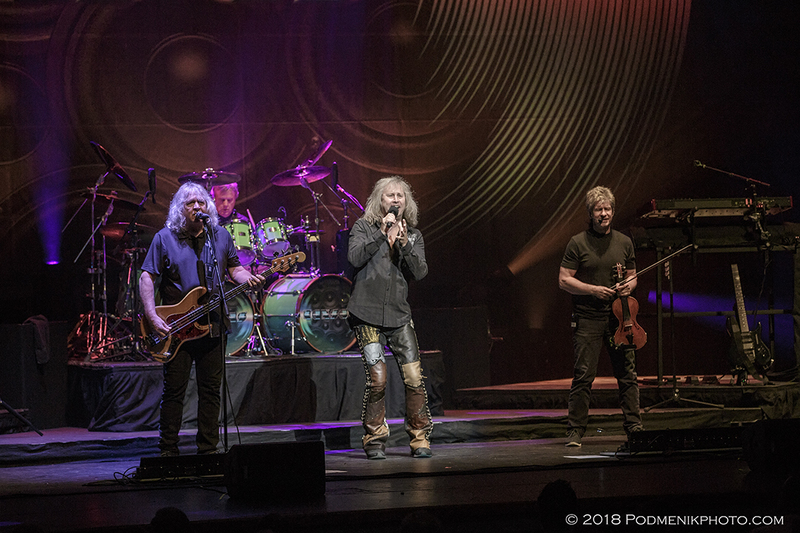 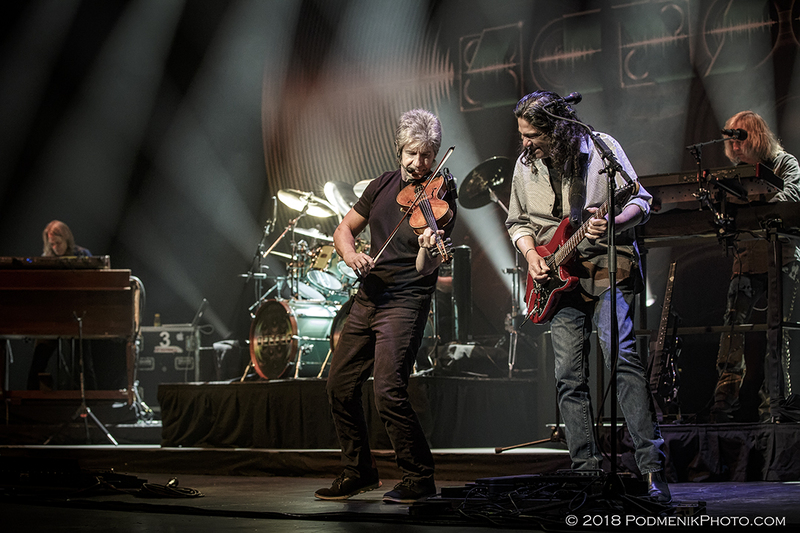 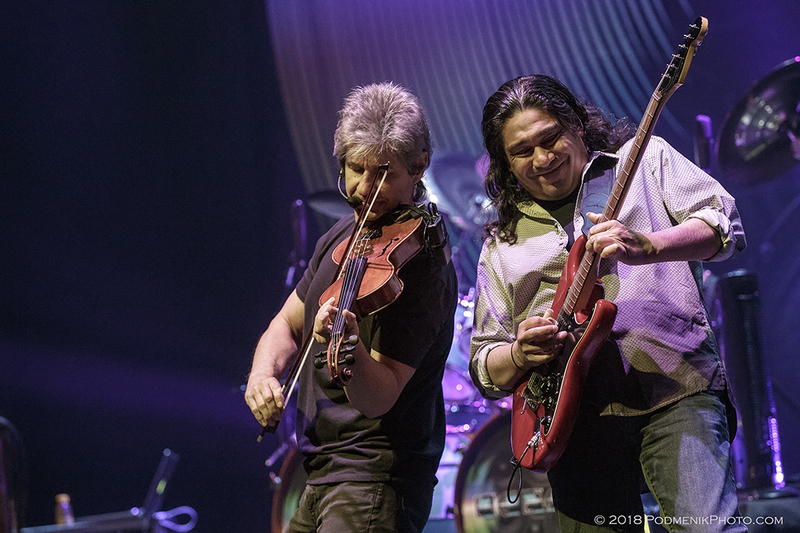 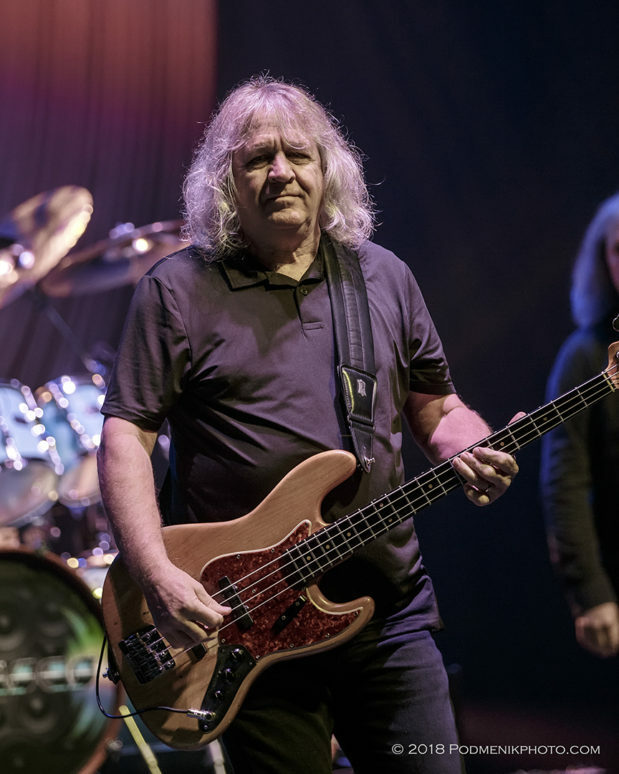 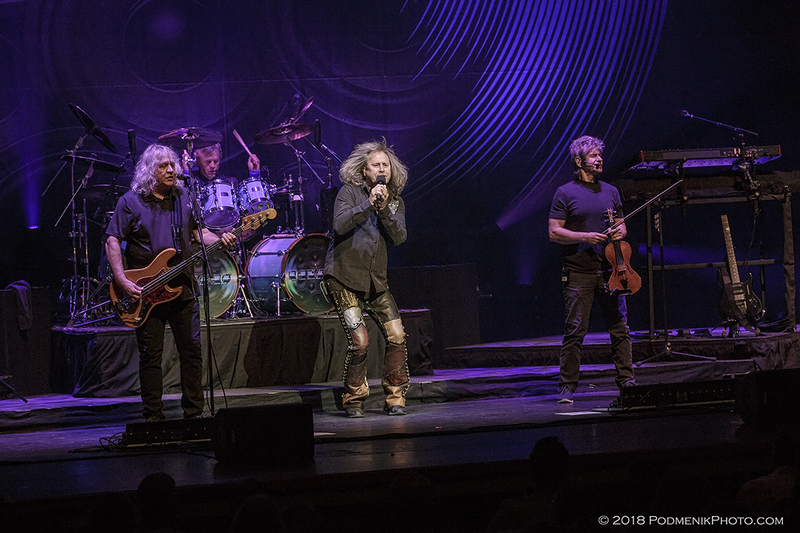 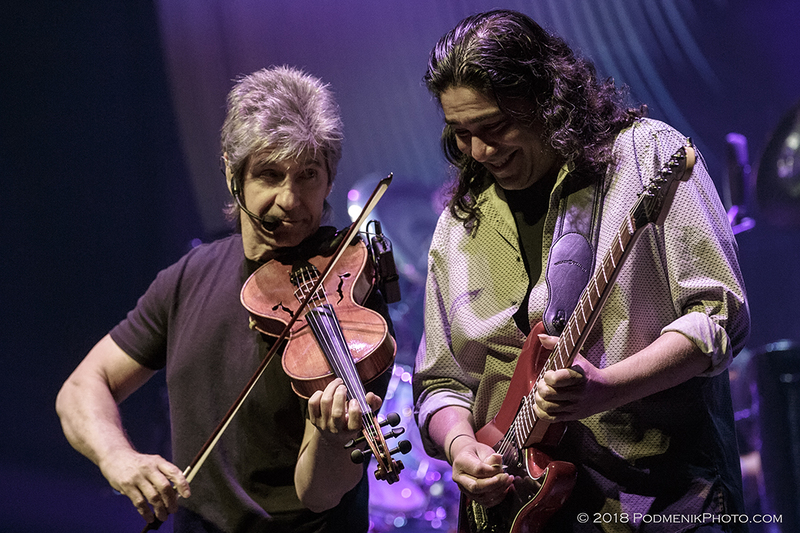 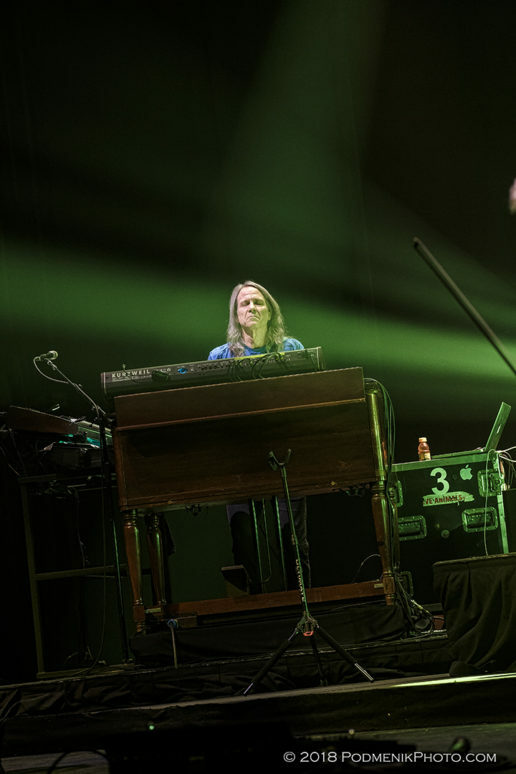 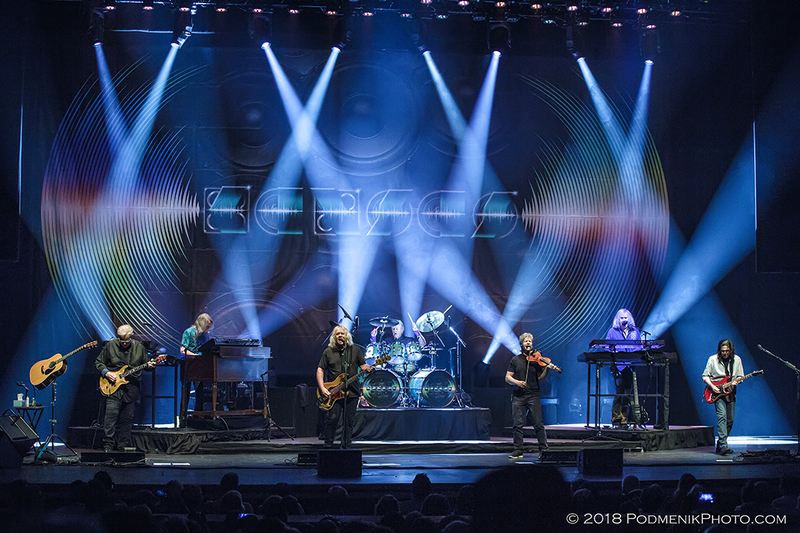 The current tour highlights classic album “Leftoverture” with a blend of top hits and newer material pulled from their first album in 14 years, “The Prelude Implicit.” Single “Summer” is earnest and youthful, with vocal harmonies that sound as if influenced by Chicago.